Magnet. Vocaloid Characters in Magnet. 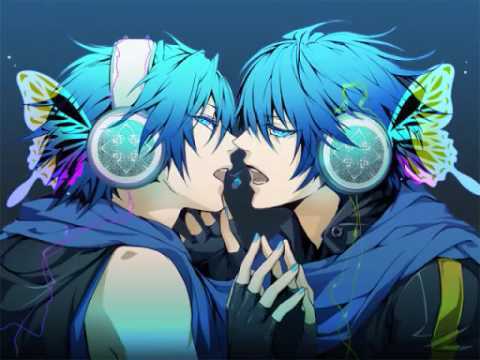 Wallpaper and background images in the Vocaloids club tagged: vocaloid miku kaito rin len gakupo luka meiko magnet.